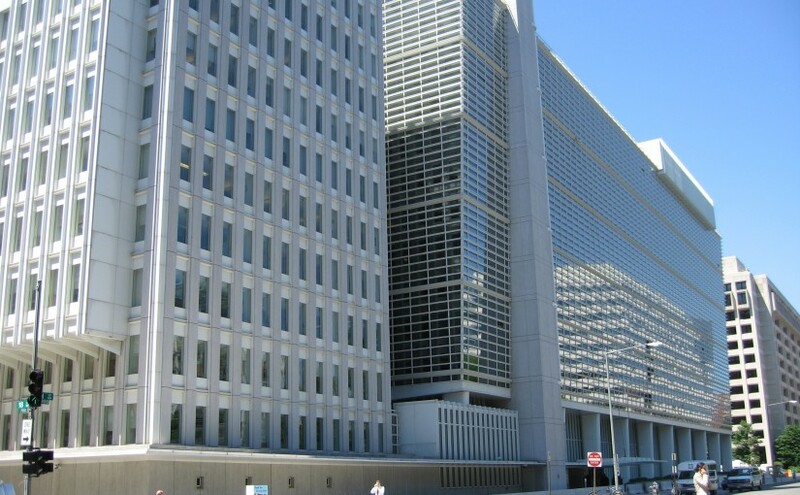 How will the UK cast its vote for the World Bank? The UK has repeatedly said that it favours merit-based appointments of the heads of the World Bank and IMF. It is also a leading advocate for transparency and accountability in development. Now it can live up to both these commitments. The UK Executive Director will shortly be casting a vote on behalf of British citizens for the next President of the World Bank. At the beginning of the process it was widely assumed that all the European countries would back Dr Jim Kim, because he is the American nominee. Now that all three candidates have been interviewed by the board, I gather that is no longer being taken for granted. b. given these criteria, say which candidate it plans to support on behalf of the British public. My former civil service colleagues will come up with any number of reasons why they do not want to reveal their hand; and few governments like to be accountable for hard choices. But the system of making international appointments by doing back-room deals behind closed doors has not served us well, often resulting in the wrong people ending up in powerful jobs. Whitehall rightly argues that transparency improves decision making in other aspects of public life; they should let the sunlight in here too.